Were you able to check out this great local event? Last Saturday at Lawton Elementary School, was the 42nd Annual Great Day in the Country. 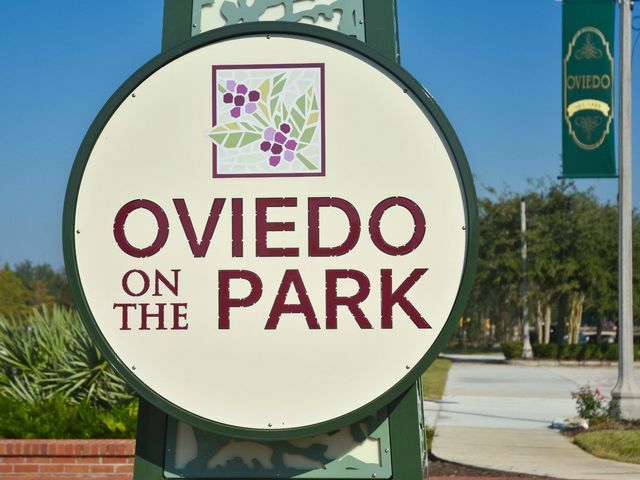 I have attended this local Oviedo event for years with my mom and friends searching for unique holiday crafts, homemade soaps, listening to hometown talent and you can’t forget the Oviedo Women’s Club Signature Bean Soup. 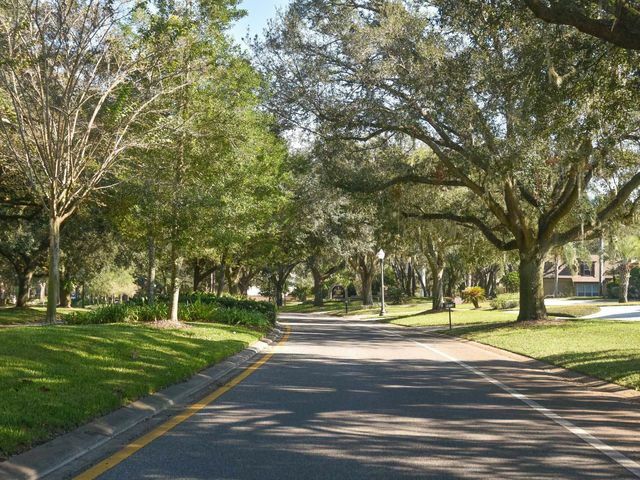 This year, Metro Realty Group was able to host a booth in order to create more relationships throughout Oviedo and Winter Springs to offer many ways in how we can serve the community. My husband, Jeremy, and myself were able to reconnect with some of our friends from Oviedo High School and my Alumni, UCF. We passed out flavored lip balm with our information on the label to over hundreds of families sharing about how our unique Marketing Plan and excellent customer service with buying or selling a home.